This competition will take place in Mexico for the first time ever—and there’s better place to host it than Sayulita, the Riviera Nayarit’s Capital of Surf, which is also considered the country’s SUP Mecca. 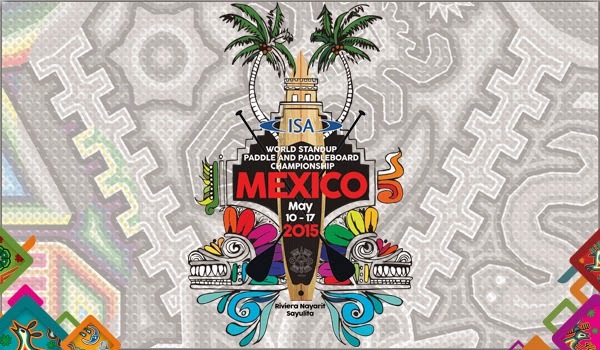 Sayulita will play host to the most important competition in the world of StandUp Paddle & Paddleboard from May 10-17, organized by the International Surfing Association (ISA); now in its fourth year, this is the first time ever the World SUP & Paddleboard Championship will be held in Mexico. The fact the ISA brought the Championship to Sayulita is due in great part to the efforts of the Riviera Nayarit Convention and Visitors Bureau’s Groups and Events department, working in conjunction with the Nayarit Tourism Secretary. Together they firmed up the sponsorships and other related arrangements needed to host this international competition with the full support of the Banderas Bay City Council. A total of 32 countries will participate, led by three-time-champion, Australia. The list includes the United States, South Africa, Spain and France; together with the host country of Mexico, these are the favorites to occupy the winner’s circle. On an interesting side note, the Mexican team is comprised mainly of surfers and paddlers that hail from the Riviera Nayarit. Captain Fernando Stalla, who is currently #18 worldwide as an SUP Racer, and Javier “Bicho” Jiménez, who ranks at #20, both lead the team. Their trainer, Ryan Helm, is currently ranked #28, all of which indicates that another medal is well within the realm of possibilities. The different disciplines include SUP Surfing, SUP Racing Technical, SUP Racing Distance, Paddleboard Racing Technical and Distance and a special Team Paddle Relay event. Teams will be made up of 8 men and 5 women, plus 5 alternates. Each competitor can participate in a maximum of three disciplines. The activities will begin at 8 a.m. and end at 5 p.m.